Thinking of where to go for a family trip this weekend? 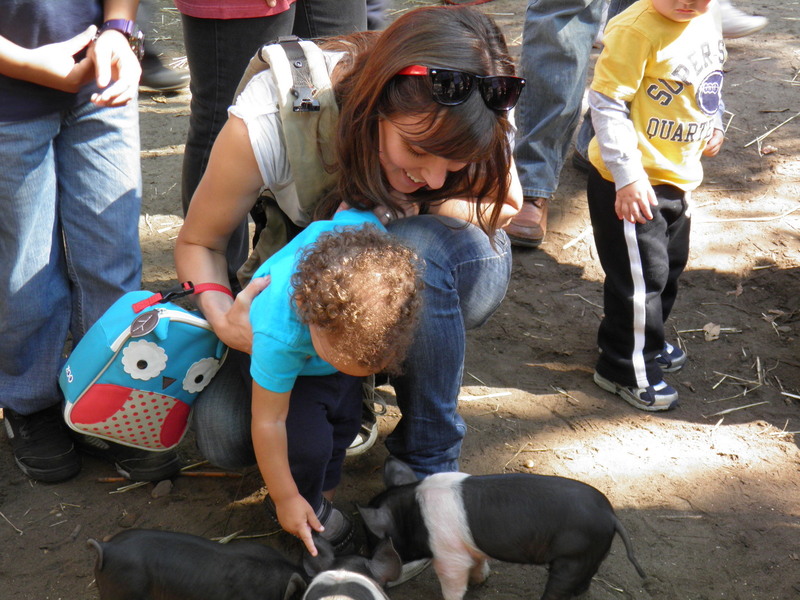 Try Green Meadows Farm in Hazlet, NJ, a short drive from Jersey City, Hoboken, and NYC. Why should you go there? 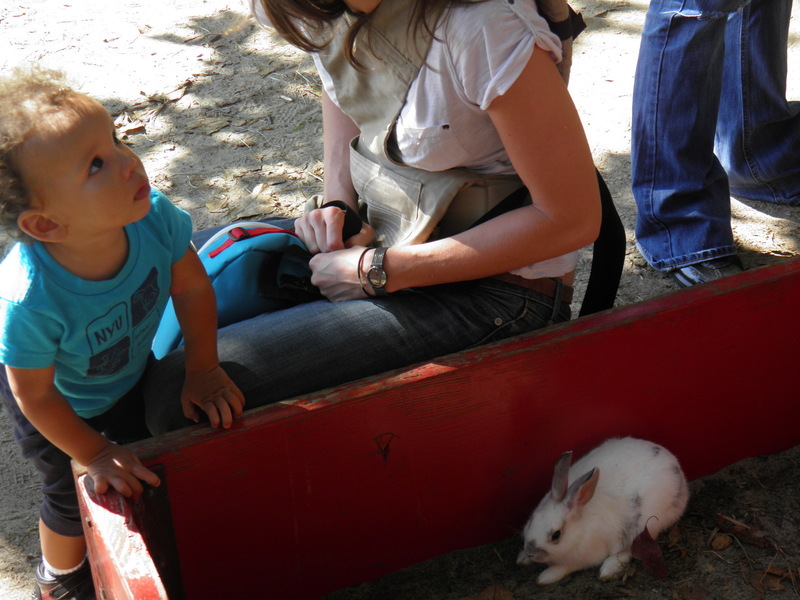 – They have a petting zoo, your kids will have a blast! Don’t miss out though – spring season started on May 4th and ends on June 4th 2012. The farm is closed during the summer and re-opens for a month on September 28th. 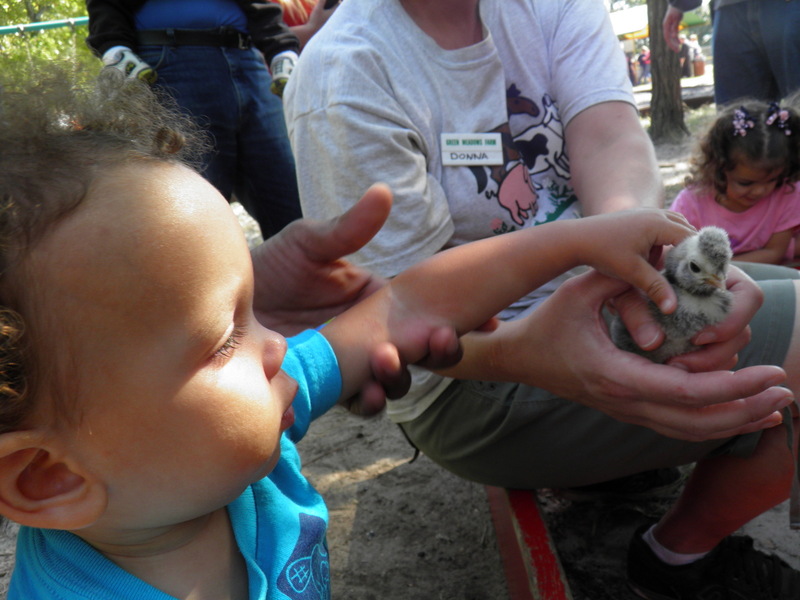 Green Meadows Farm features hundreds of animals and you can put your hands on them – your kids will love petting them. They will learn about pigs, cows, goats, sheep, chickens, turkeys, ducks, geese, donkeys, horses, mules, rabbits, alpacas, llamas and more. They can even squeeze milk from a cow and enjoy a tractor-drawn hayride – beat that, Disney Channel! Children’s playground is just outside the entry gate and you can also purchase small snacks, beverages and souvenirs. There’s a nice picnic area where you can relax on the grass among the trees, far away from the concrete structures, traffic noise and garbage smell. First tour begins at 9:30 am. Family tours begin every 15 minutes (no reservations needed for families). General admission is $12 per person. Children 2 and under are free. Print this coupon and save $2 per person. 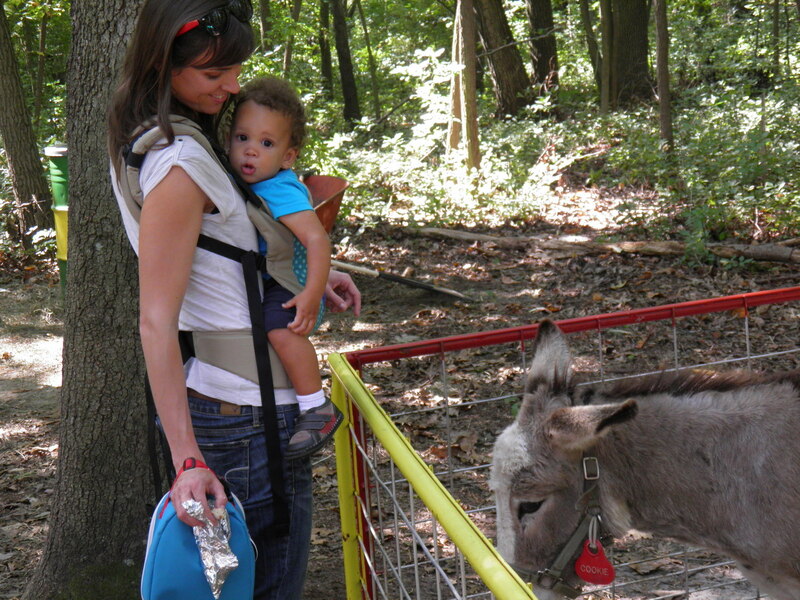 You can even receive 10 free admission passes – all you have to do is email a photo of your child’s visit to Green Meadows Farm at info@greenmeadowsfarmnj.com to be used in their promotions. If they contact you, you will receive 10 free admission passes. Woo hoo! Green Meadows Farm is located at 10 Green Acres Drive, Hazlet, NJ 07730. Click here to get directions. Those of you who live in Brooklyn, Queens and Long Island might prefer their Floral Park, NY location which opens on May 14th and closes on June 10th. 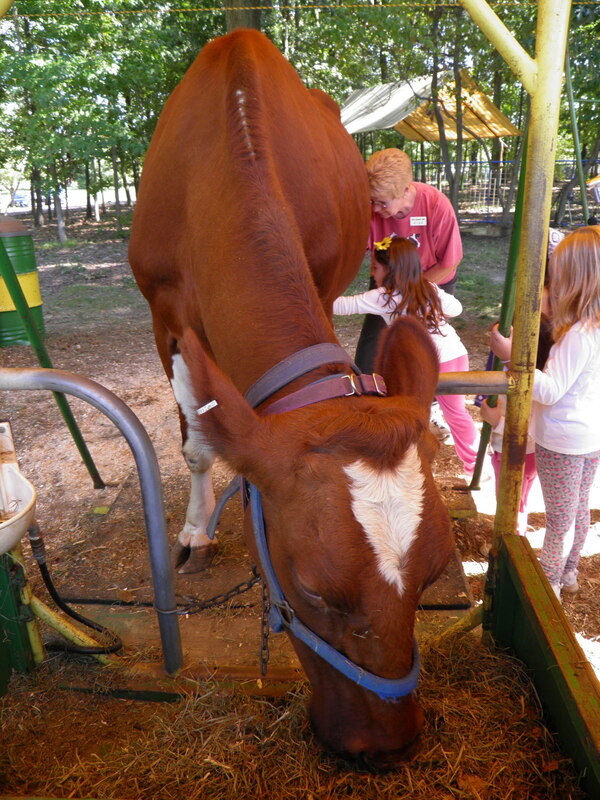 We visited Green Meadows Farm in Hazlet, NJ, last October and had lots of fun. 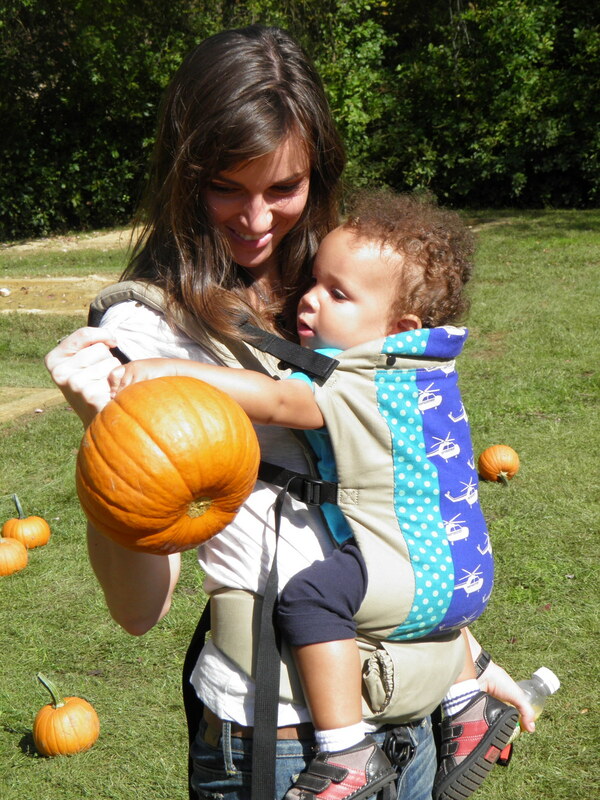 We even picked some pumpkins but missed on the hayride. We are planning on going back this month. 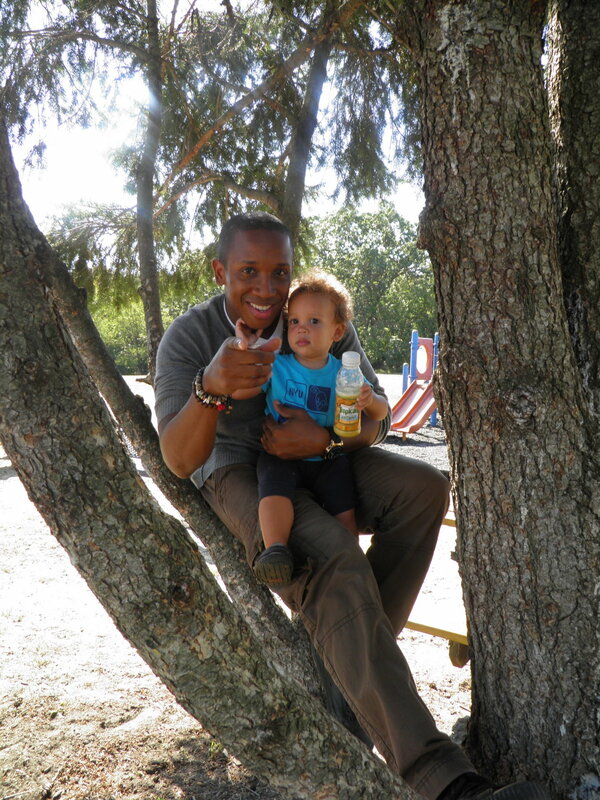 Kamar is bigger now and will love riding behind a tractor. And he will go crazy when he sees all the duckies. 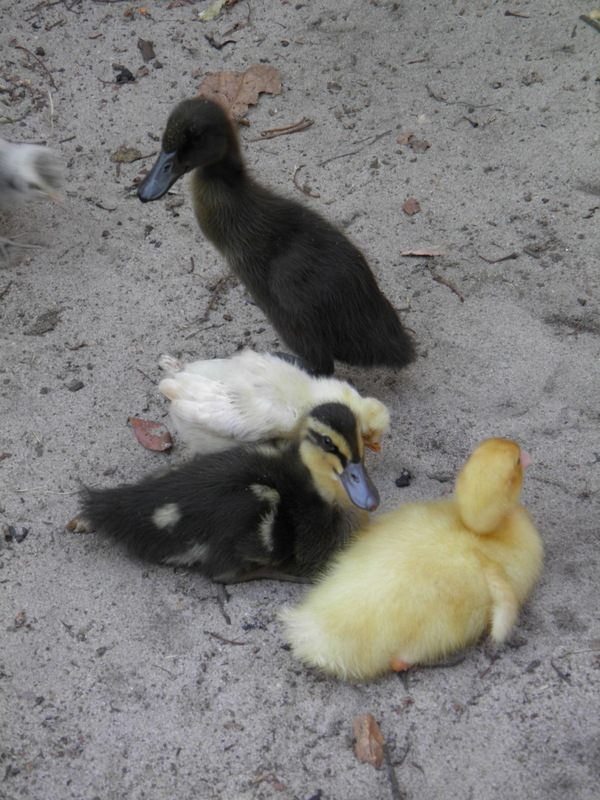 Quack quack.